This key can only be used on account that had never been upgraded to Plus status! 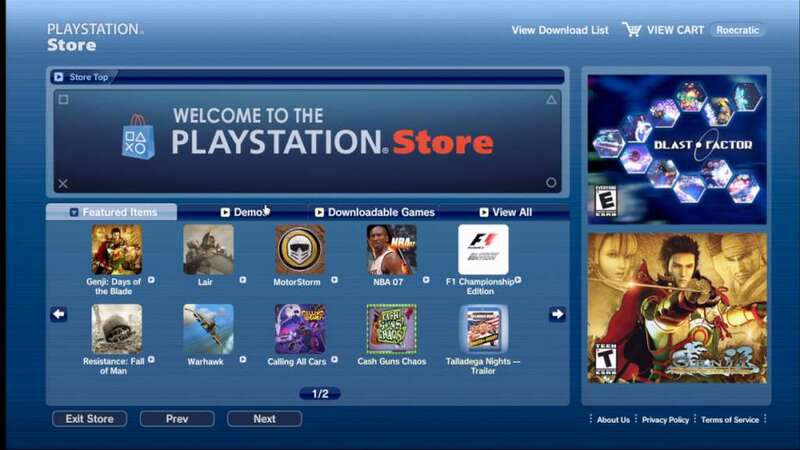 A credit card is required to redeem your PlayStation Plus 30-day trial, but you will receive this trial without charge. 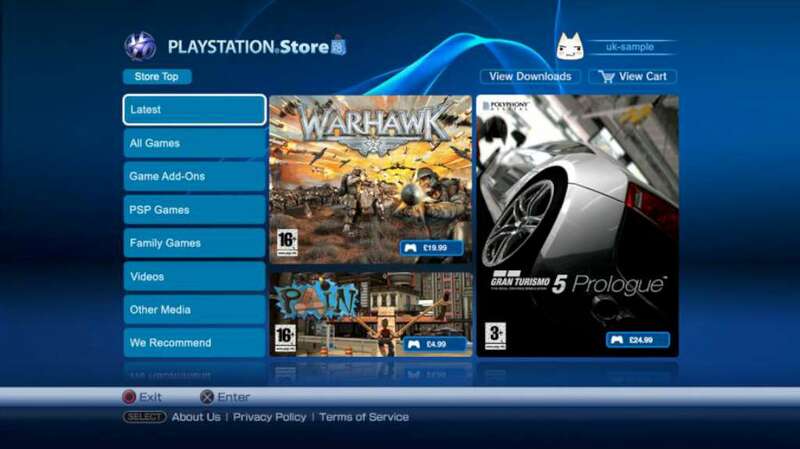 Unless you cancel your subscription at least one day prior to the end of the 30-day trial, your trial will automatically convert to a 3-month PlayStation Plus subscription, and will automatically be deducted from your PlayStation wallet according to the PlayStation Network Terms of Service and User Agreement. This 3-month subscription will continue and automatically renew until you cancel it. This PSN Card is only redeemable by PlayStation®Network Master Accounts with an American address! How Do I Redeem Codes on PSN? 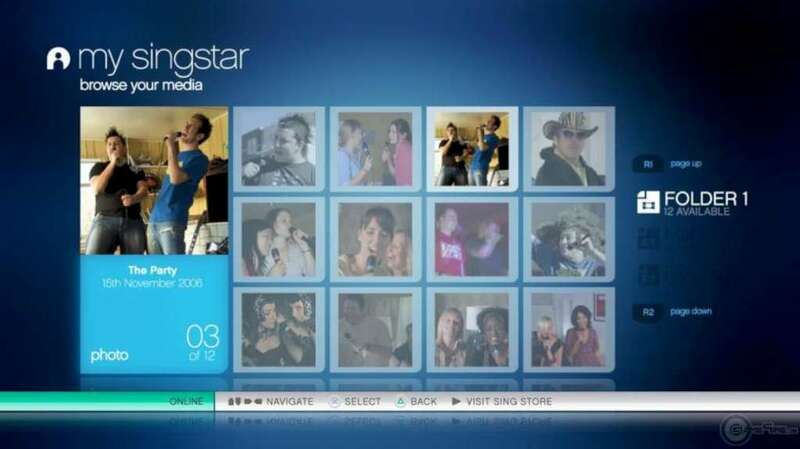 Turn on your PlayStation®3 Console, and select PlayStation®Store from the XMB (Cross Media Bar). 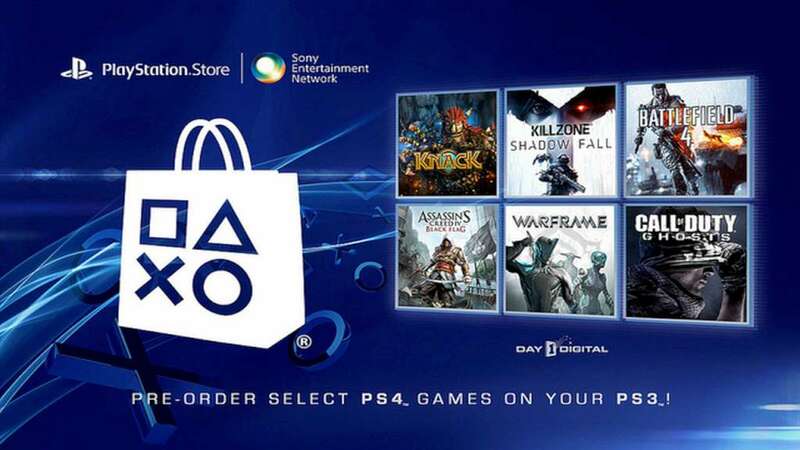 In the upper right hand corner of the PlayStation®Store menu is an icon called Redeem Codes. Select it. Enter your 12 digit code into the field on the Redeem Codes page, then press continue to successfully redeem your code.